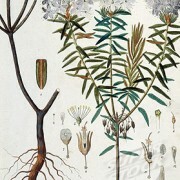 SCENT: Labrador Tea essential oil has a refreshing, sharp, piercing, aroma. SKU: LU1425a. 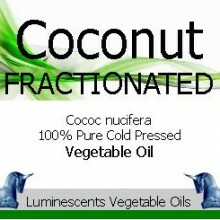 Categories: All Oils Beginning with L, Essential Oils. Tags: baths, colds, compress, cornmint, greenland moss, greenland tea, head clearing, headaches, hybrid, influenza, inhalation, ledum, Ledum groenlandicum, lice, massage, mental fatigue, nausea, refresh tired feet, sinus, stomach ache, travel sickness. The oil is considered a tonic, diaphoretic, and pectoral, having a very pleasant odour and rather spicy taste. 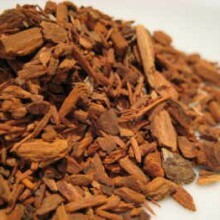 It is useful in coughs, dyspepsia, and irritation of the membranes of the chest. The oil has been used to soothe irritation in infectious, feverish eruptions, in dysentery, leprosy (in the past (but to what effect this editor can find no reference but suspects none), itch, etc. A strong decoction (too strong to drink – see cautions below) used as a wash, will kill lice. 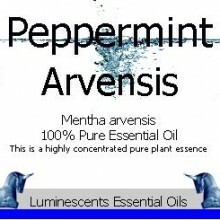 The leaves rather than the essential oil are also used to soothe an inflamed or sore throat. In Labrador itself, Labrador Tea is also frequently called Indian Tea. 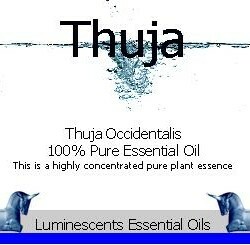 All three species are primarily wetland plants in the Heather family (Ericaceae) with strongly aromatic leaves that can be used to make a very palatable herbal tea or this essential oil. Labrador tea has been a favourite beverage among Athabaskan and Inuit peoples for years and years. The Athabaskans brew the leaves as a beverage and some people chew the raw leaves because they enjoy the flavour. Others use Labrador tea to spice meat by boiling the leaves and branches in water and then soaking the meat in the tea. 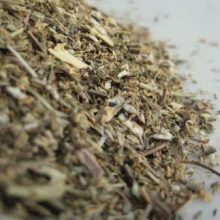 The Pomo, Kashaya, Tolowa and Yurok of Northern California boiled the leaves of Western Labrador Tea similarly, to make a medicinal tea. In Greenland, this is still the case. 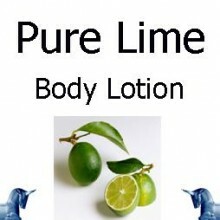 Here it is also used in facial steam bath. 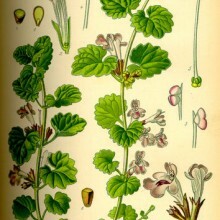 In medieval Northern Europe ,it was often brewed in “gruit” ales, prior to the adoption of hops. 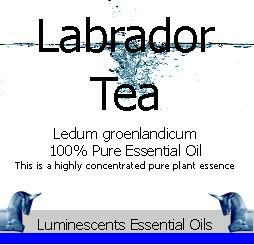 Labrador Herbal Tea (Ledum palustre) can be purchased here……. 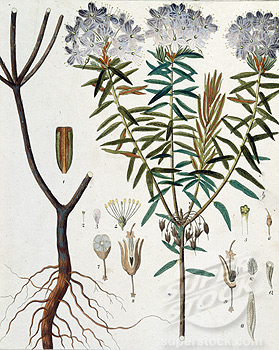 Labrador tea oil contains ledol, a poisonous substance that can cause cramps and paralysis. It has narcotic properties. Evidence suggests that excessive use of the tea or the essential oil may cause delirium or poisoning. Toxic terpenes of the essential oils cause symptoms of intoxication, such as slow pulse, lowering of blood pressure, lack of coordination, convulsions, paralysis, and ultimately death in too excessive use at strong dosage. 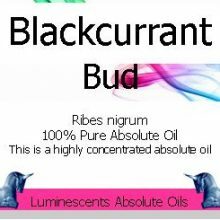 It is considered absolutely safe in a weak tea solution or as a well diluted essential oil as all essential oils should be.